Sense & Sensibility by Joanna Trollope is the first of the books in Harper’s Austen Project in which six bestselling contemporary authors use Jane Austen’s famous novels as a basis for their own modern versions. With so many modern day versions, spin-offs, and continuations of Austen’s classic books, the expectations for the project are likely high, but this first rendition is a mixed bag. While sticking very close to the original plots, Trollope’s main contribution to the original is an exaggeration of the characters — Elinor has too much sense (even more than Austen’s version) and Marianne is overly dramatic at every turn — and the introduction of modern technology, like Twitter, YouTube, iPods, and Facebook. Although the exaggerated characters could be considered parody in a way, in some scenes they come off as merely annoying. The social conventions of Austen’s time continue to play a role here, with characters motivated to find matches with money because without them, they will be destitute. But in this modern society, it is hard to see that women would have just this option open to them, unless they are as shallow as Lucy Steele. In fact, Elinor takes a job, at least part time until she completes her degree, but most everyone else seems content to sponge off their richer relatives, without much gratitude — though with relatives like these, it would be hard to muster gratitude. 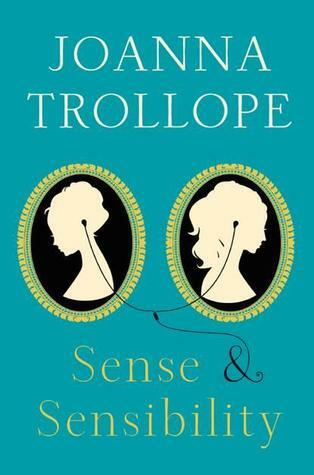 Trollope clearly understands the foils that Marianne and Elinor play in the novel, and her exaggerations of their character in a modern society of social media may seem a bit much, but for young women constantly surrounded by their faults and mistakes, it might be believable. Elinor, here, seems to represent a need in society for privacy, a greater need than society seems willing to allow unless people completely withdraw from society. She’s strong, but at the same time, she’s vulnerable, as she pines for Edward. Trollope has done a superb job with the youngest sister, Margaret, a young girl struggling with her emotions after her father’s death, being pushed out of the only home she’s ever known (Norland), and moving to a new school without her friends. Bill Brandon is still reserved and quietly watching in the background, still considered boring by Marianne, and still caring, but there is a dynamic Trollope adds that will have readers cheering for something that was not in the original. Meanwhile, John “Wills” Willoughby is even more dastardly in Trollope’s novel, yet he is still partially redeemable if you can buy that marrying for money is still a motivator in society, which it might still be among the more wealthy families. 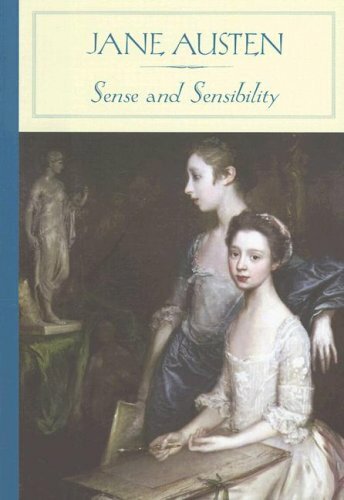 Sense & Sensibility by Joanna Trollope is more focused on the excess in modern society as seen through her take on Marianne, Margaret, Elinor and the other characters, which can be extrapolated from their reactions to events and relationships. Although readers would expect a more cohesive melding of the modern world with Austen, Trollope has created a new commentary on society that applies more easily to the modern world’s emphasis on excess and self-promotion. 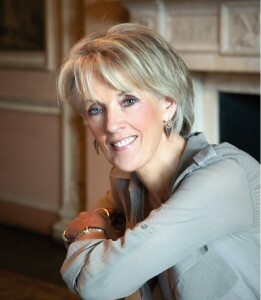 Joanna Trollope is the #1 bestselling author of eighteen novels, including The Soldier’s Wife, Daughters-in-Law, Friday Nights, The Other Family, Marrying the Mistress, and The Rector’s Wife. 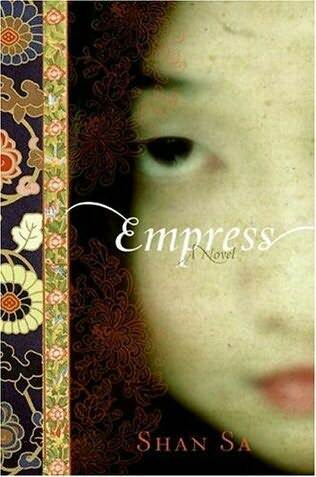 Her works have been translated into more than twenty-five languages and several have been adapted for television. She was appointed to the Order of the British Empire in 1996 for her services to literature, and served as the Chair of Judges for the Orange Prize for Fiction 2012. She lives in London and Gloucestershire. Find out more about Joanna on her website. Photo credit: Barker Evans. 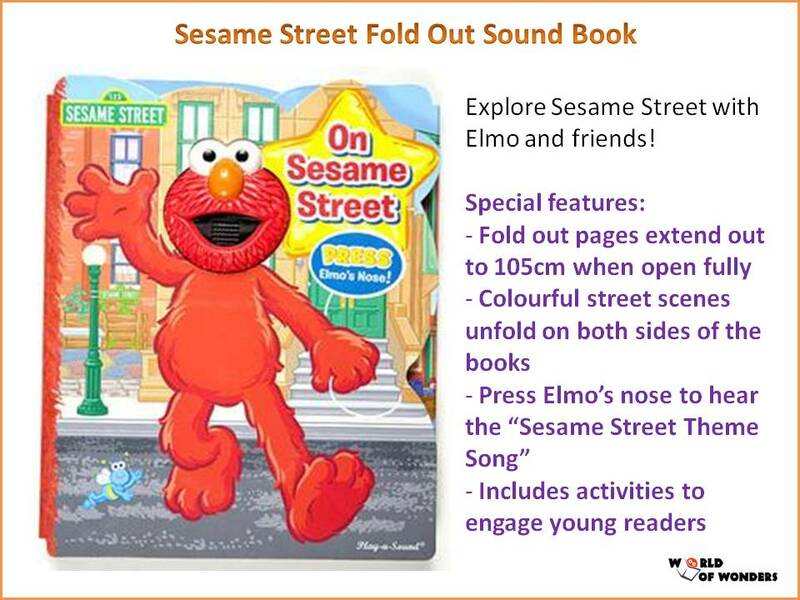 This is my 74th book for the 2013 New Authors Challenge. Depending on how much you love Jane Austen and her books, you may already know this, but Sense & Sensibility turns 200 on October 30 and was her first published novel. While not my favorite of Austen’s work, it’s an accomplishment to have a novel still be well-known and popular among readers almost 200 years after publication. I’m sure many authors would be pleased to have such an accomplishment. Hi, Serena. 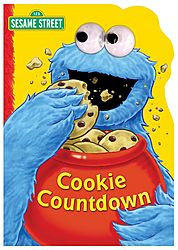 Thank you for having me back at Savvy Verse & Wit. It’s always a pleasure. You asked me to write about the significance of the 200th Anniversary of the publication of Jane Austen’s Sense and Sensibility and my reaction to it and Austen’s novel. I recently took one of those online quizzes to see which Austen character I most resemble. As it turns out, I am Elinor Dashwood, the main protagonist in Sense and Sensibility. Even though I like Elinor, I have a lot of problems with this novel. I don’t think Edward Ferrars deserves Elinor, and I think Marianne Dashwood and Colonel Brandon are poorly matched. I would like to strangle Lucy Steele and perform surgery on John Willoughby. Although Austen wraps up the story with a happily-ever-after ending for Marianne and Elinor, I don’t think that’s the way it would have played out in real life. Having said all that, you can still appreciate Austen’s genius with her brilliant prose and delightful wit in this story of a family of four females trying to survive without a strong male presence in their lives. But it is mostly because of the 200th anniversary of the publication of Austen’s novel that it is now front and center (that and Emma Thompson’s 1995 brilliant film adaptation). But in my opinion, Austen’s masterpiece is Pride and Prejudice. Like Edward Ferrars, Fitzwilliam Darcy is a flawed character, but because of his love for Elizabeth, Darcy evolves, recognizes his shortcomings, and becomes a man worthy of her love. It is because of these two strong characters that most of my stories are re-imaginings of Pride and Prejudice, including Mr. Darcy’s Bite. 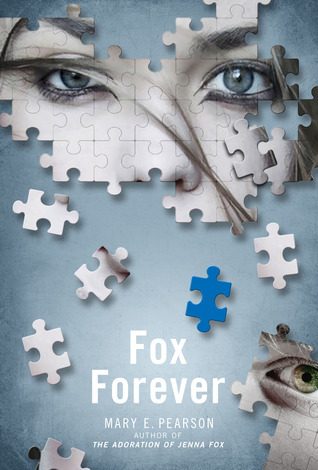 Although Darcy is a werewolf, it is primarily a love story. Obviously, there are difficulties when a loved one grows fur every four weeks, but our favorite couple is determined to climb every mountain, ford every stream, follow every full moon until they find their dream. I did write a short-story parody of Sense and Sensibility titled Elinor and Edward’s Plans for Lucy Steele in which Elinor doesn’t wait on Edward to make an offer of marriage. Instead, Elinor hops in the driver’s seat and drives the bus (or phaeton) herself. I wanted to shine some comedic light on a story that has a lot of darkness in it. Every author hopes that with each succeeding work of fiction, they become a better writer. I certainly think that is true of Jane Austen. Although flawed, Sense and Sensibility is still a novel well worth reading. In fact, the Annual General Meeting of the Jane Austen Society of North America is using this novel and Austen’s anniversary as the focus of their meeting in Fort Worth this month. It will be the main topic of conversation among hundreds of Jane Austen admirers now and for decades to come. Thanks again, Serena, for having me. Mary, it is always a pleasure to host you.